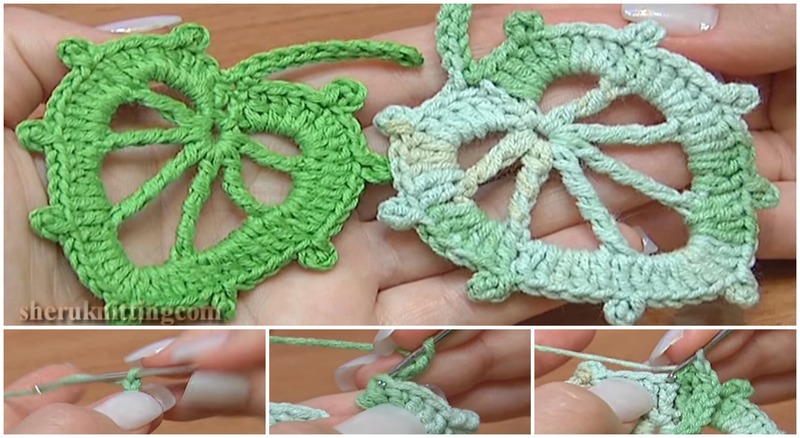 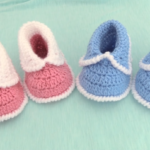 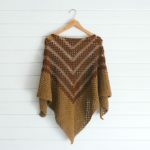 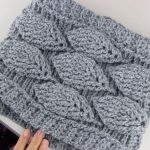 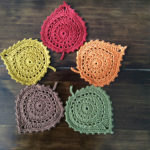 Hello everyone, today at pretty-ideas.com we have great Video tutorial by Sheruknitting in which you will learn how to crochet beautiful and attractive round leaves which will make your blankets or even rooms design more beautiful and cozy. 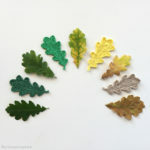 Choose any color you want of course, if in your country there is spring you can choose green color or if there autumn you can choose red, yellow or brown colors. 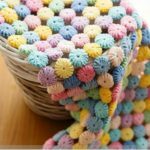 Start crocheting now if you have some free time and make your living or bed room more comfortable and beautiful with your hands. 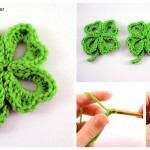 We hope you will enjoy and good luck.